Faster food, and more flexible too. We’re a British company (although owned by South Africa’s Pioneer Food Group) with substantial manufacturing plants in Wellingborough and Peterborough. Which means we’ve got the resources and specialist expertise to offer you a uniquely flexible manufacturing and packaging service. Need a brand-new breakfast cereal raced through NPD or an innovative production line set up in record time? Talk to Pioneer Foods. 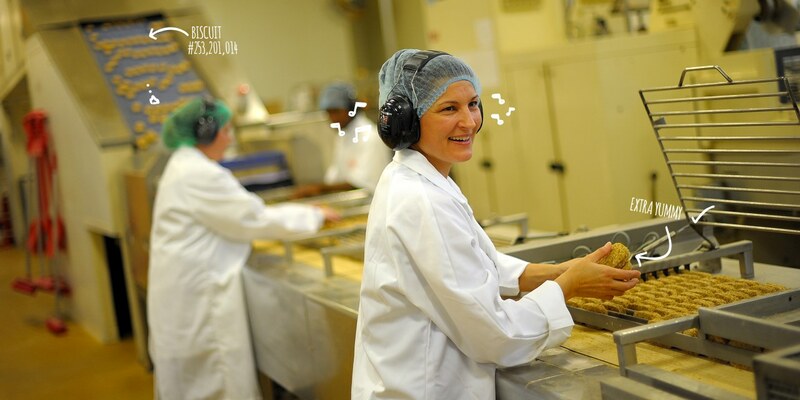 Pioneer Foods UK is committed to the very highest standards of cleanliness, quality, freshness, customer service, food safety – and downright deliciousness in everything we make.